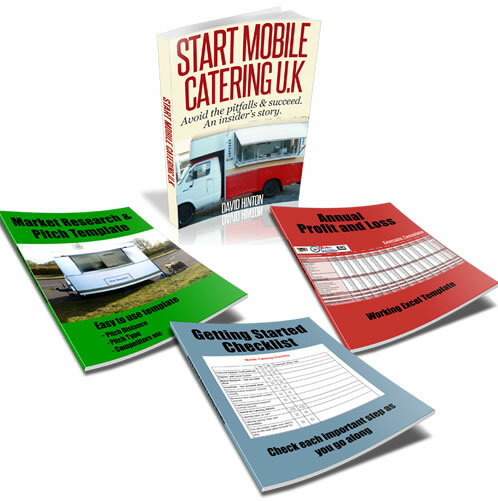 Thank you for your correspondence regarding mobile catering which i have followed and taken the food and hygiene course online and sourced a catering trailer and a weekend pitch and this Sunday will be my first trading day. I have based my menu around your suggestions and hopefully it will be a success. I have a question if you could advise me regarding a full time pitch on a private road which links a busy. A road and a refuse site and a small industrial estate, the private road was built purposely for trucks to supply and deliver goods etc to the industrial estate and the refuse site. My question is regarding the need of a licence to trade on this road, my local council is Wigan and they are not very forthcoming with answers to questions about this matter. you would probably still need a permit / consent from the local council even if its on private land. I'm in the process of getting written consent from land owner on a private road, on a industrial estate and i still need a permit off the council to trade, and thats in birmingham.. I WOULD find out quickly who owns the private road and see if you can get permission to trade. I have seen a few set-ups like this in different places, and they seem to be doing well. The only part the council should play is to make sure that you are registered, but they may also be able to tell you who the land belongs to. Find out as soon as possible as this could work out to be a goldmine for you.